How many Instagram users in Malaysia? Before we start, did you know that Instagram’s name derives from ‘instant camera’ and ‘telegram’? 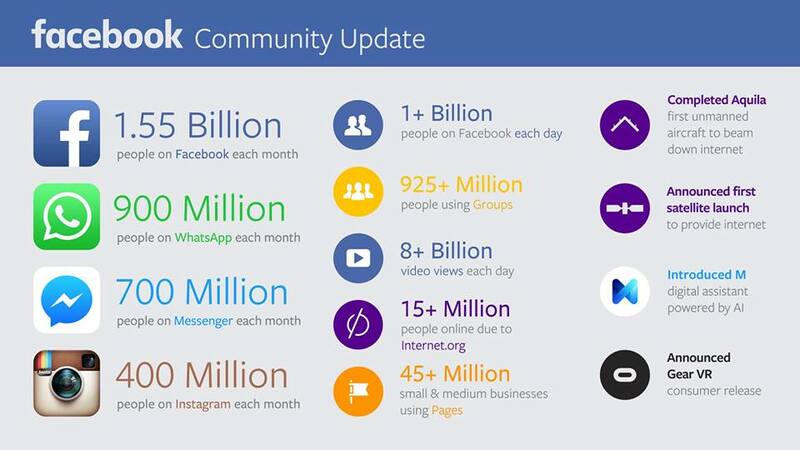 It is becoming a fast-rising social media platform and Facebook has announced last year in 2015 that there are 400 million people on Instagram each month globally. Before we start, did you know that Instagram’s name derives from ‘instant camera’ and ‘telegram’? It is becoming a fast-rising social media platform and Facebook has announced last year in 2015 that there are 400 million people on Instagram each month globally. When the social platform grows, naturally more and more businesses and brand owners will explore the channel for marketing and advertising opportunities. How many Instagram users are there in Malaysia? A quick check online and with Facebook representative, no official figure on Malaysia is released. Hence, we have decided to dig around and share with you our findings here. The first thing we check is to create an advertisement in Facebook Business Manager targeting Instagram users and here is the advertisement reach. 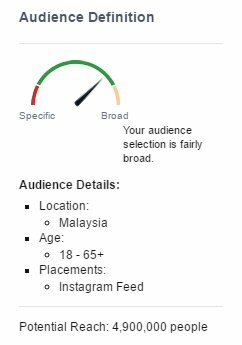 If you refer to the audience base above, there is a potential reach to 4.9M people in Malaysia if we limit the Facebook ads placement to Instagram feed only. So, does it mean that there are 4.9M Instagram users in Malaysia? Let's verify this with another source - Digital in 2016 by We Are Social. 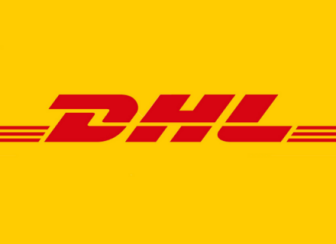 First, there are 18M active social media users in Malaysia by referring to the visual above. Definition of active users is not clear though. 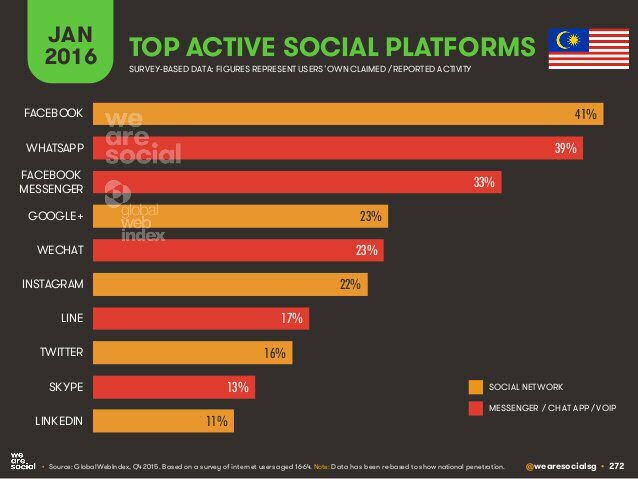 The chart below reports 22% of users surveyed in Malaysia are active on Instagram. Based on the stats above, we can make this assumption: 22% of 18M active social media users are on Instagram equals to 3.96M active Instagram users in Malaysia. 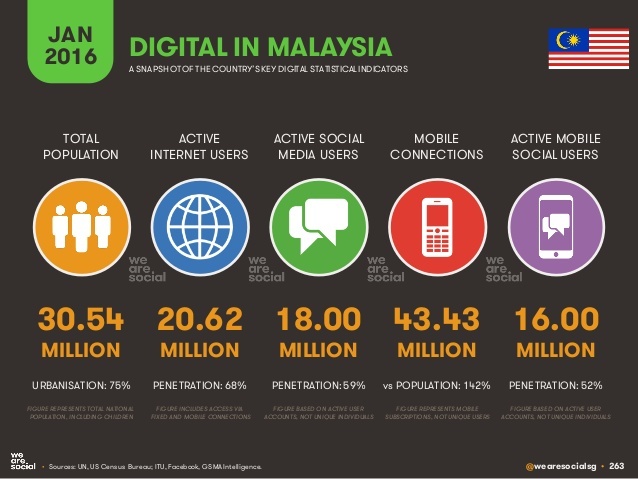 There is a total of 4.9M Instagram users in Malaysia, with 3.96M accounts are active. Latest updates: There are 11M Instagram users in Malaysia. This is the first episode of our Instagram series, we will share in next installments on who are the top Instagrammers, top brands on Instagram in Malaysia and Instagram tips for businesses. Stay tuned! ecInsider: How many Instagram users in Malaysia?